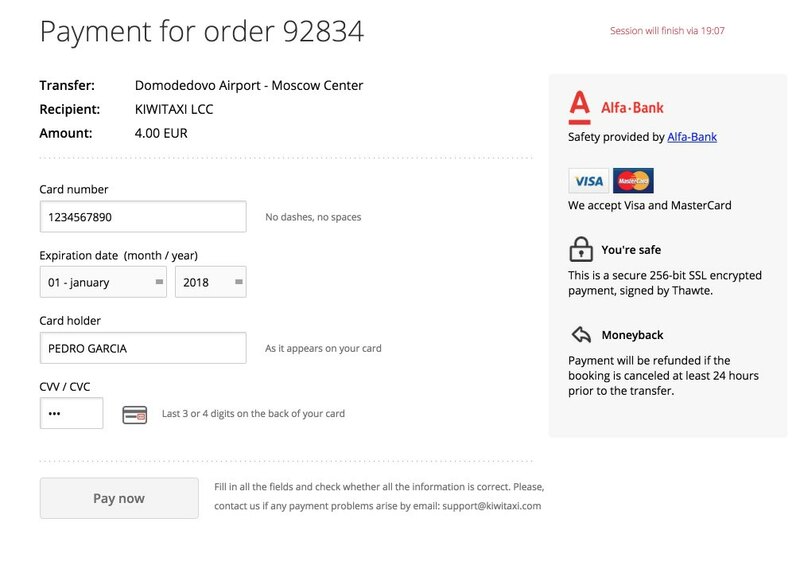 In this installment I will explain the different options for going from any of the international airports in Moscow (Domodedovo, Sheremetyevo and Vnukovo) to the center of the city or the Red Square. Whether taxi, train, or bus, each option has advantages and disadvantages. In whichever case, I will explain how you can prepare in advance and how you can reserve a taxi or buy train tickets online. Domodedovo (abbreviated as DME). 42 kilometers to the south of the city. Sheremetyevo (SVO). Situated about 30 kilometers to the northeast of the city center. Vnukovo (VKO). Situated about 28 kilometers to the southeast of the center of Moscow. There are basically three options for travelling from the airport to the center of the city or the reverse: taxi, train, or bus. The taxi is generally the most comfortable option but it is also the most expensive (unless you are splitting it between 3 or 4 people), the train (called Aeroexpress) which is generally the fastest choice but depending on the location of your lodging it can require switching to the Metro, while the bus is the cheapest option but is best for more experienced travelers. 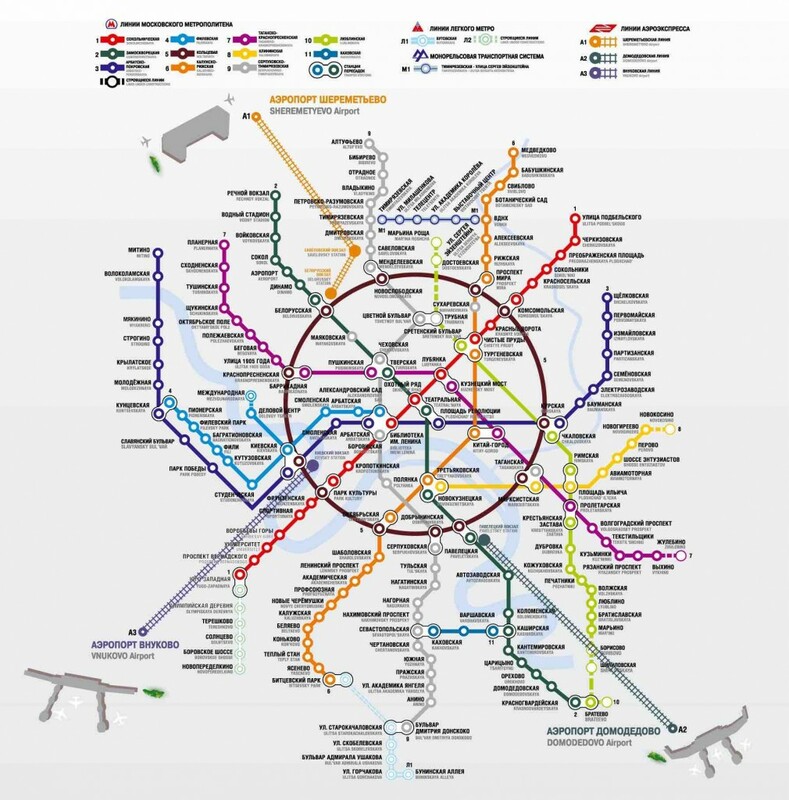 In my opinion the best option for going to the center of Moscow if you go with a group of 3 or more people or if you are going with small children or if you are arriving early morning at the airport. 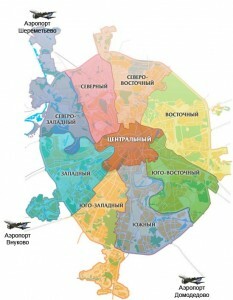 It is the most comfortable option for reaching the center of Moscow. You are picked up at the airport and dropped off at the door of your hotel. 24 hours service. If you arrive late at night to the airport this will probably be your only option. 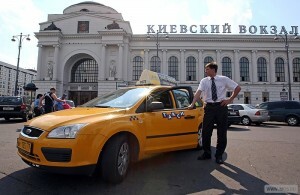 Taxi drivers generally only speak Russian, although there are some private companies that allow you to rent a taxi with a driver that speaks English. During the day there is a lot of traffic, so this is not a good option for going from the center of the city to the airport because you risk missing your flight (in this case you should catch a taxi well in advance). It is more expensive, although for groups of 3 people or more it can be less expensive than public transport. 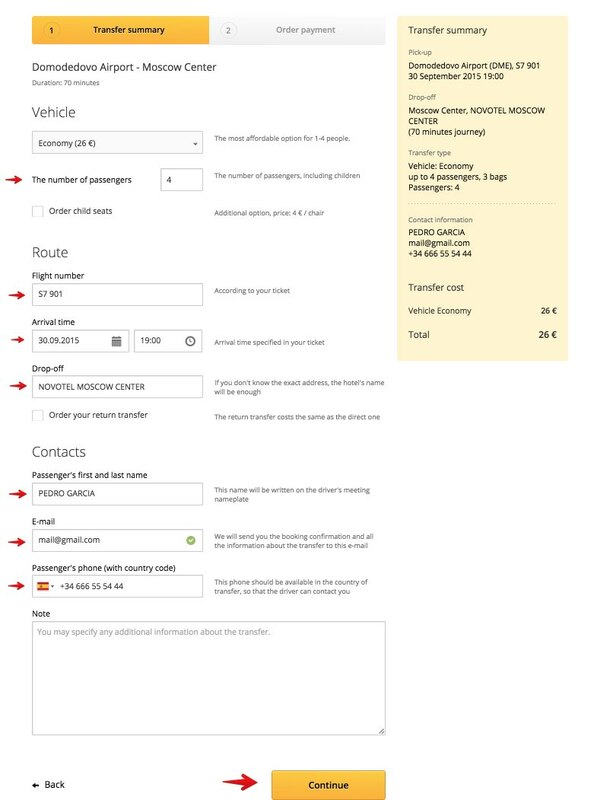 This is the option that I use to go from the airport to center of Moscow when I travel with more people, although for the return trip from the center of Moscow to the airport I do not like to use taxis due to the traffic jams that often turn up in Moscow and the risk of missing your flight (for the return trip I use the Aeroexpress train and which I discuss in the next section). 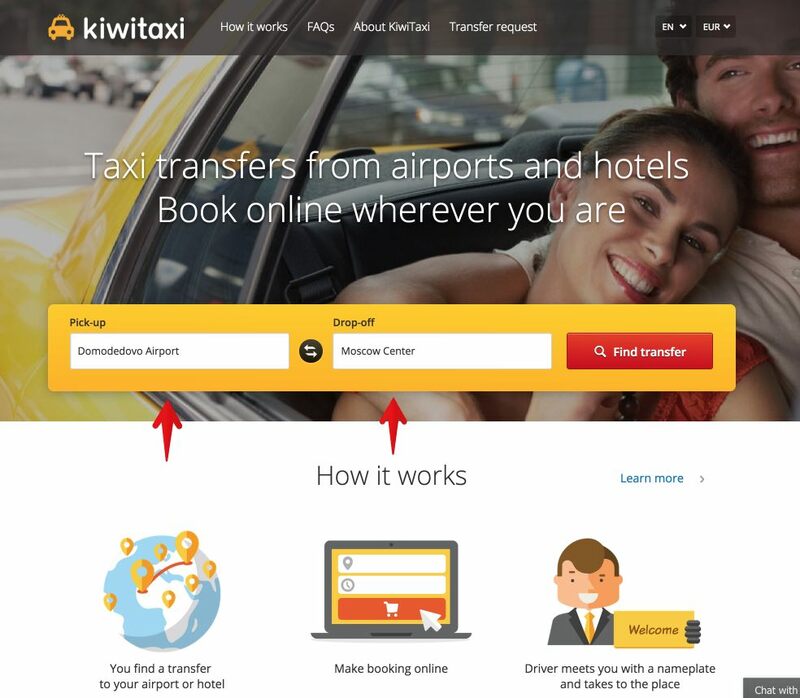 Reserve a taxi when you arrive at the airport. 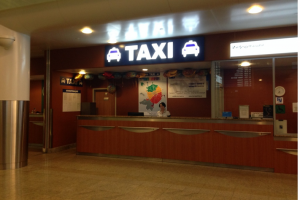 You can just make a reservation when you arrive at the airport in any one of the stalls that the official taxi companies have in each of the airports’ terminals. IMPORTANT NOTE: try to avoid the people who “assault” you as soon as you get through customs with your suitcase offering taxi service even though they may have uniforms that say “Official airport taxi”. These are usually illegal taxi services and can occasionally cost you much more than the official taxis because they do not have set prices. Reserve a taxi in advance. If you want to take care of everything before your arrival and avoid having to look for official taxis at the airport and wait in lines, you can make your reservation in advance with another taxi company, so that when you arrive at the airport you will be waiting for your taxi. There are many Company that allow online reservations in advance. 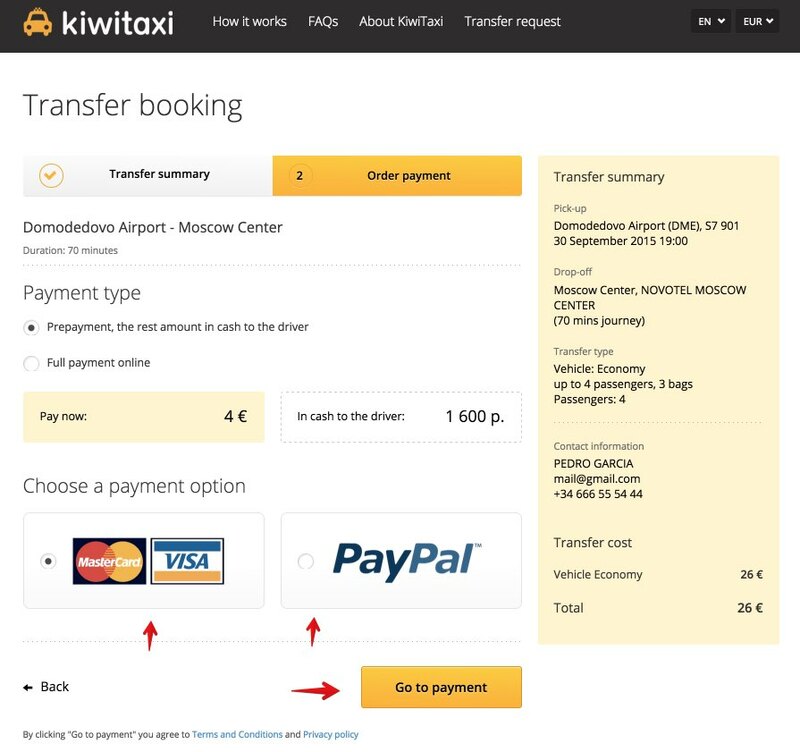 The option that I personally prefer is offered by the Russian KiwiTaxi, which allows taxi reservations not just in Russia (Moscow, Saint Petersburg, Kazan, Vladivostok, etc.) but also all over the world. This is an excellent option, above all else because it makes the return trip to the airport with predictable arrival times, although do keep in mind that in order to get to your lodging it is most likely to switch and board the Metro. Between Vnukovo and Moscú (Kievsky station): 35 minutes. 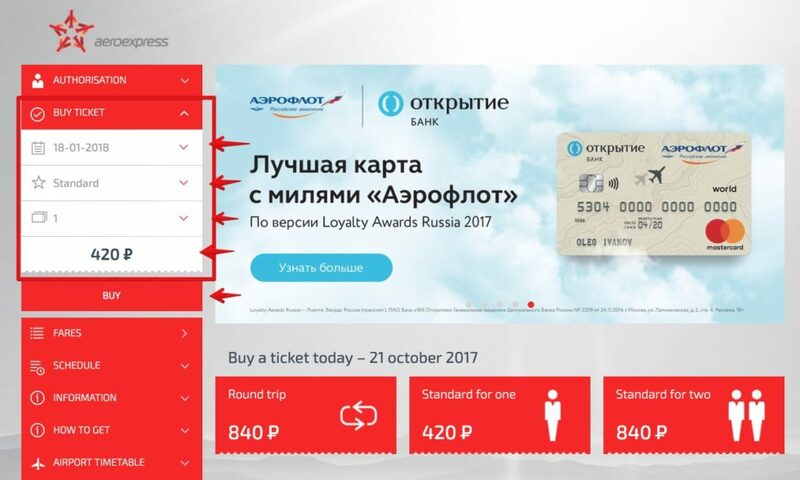 Business Class: 1,000 rubles (you get to travel in a more comfortable car and you have an assigned seat). The departure and arrival times are predictable. 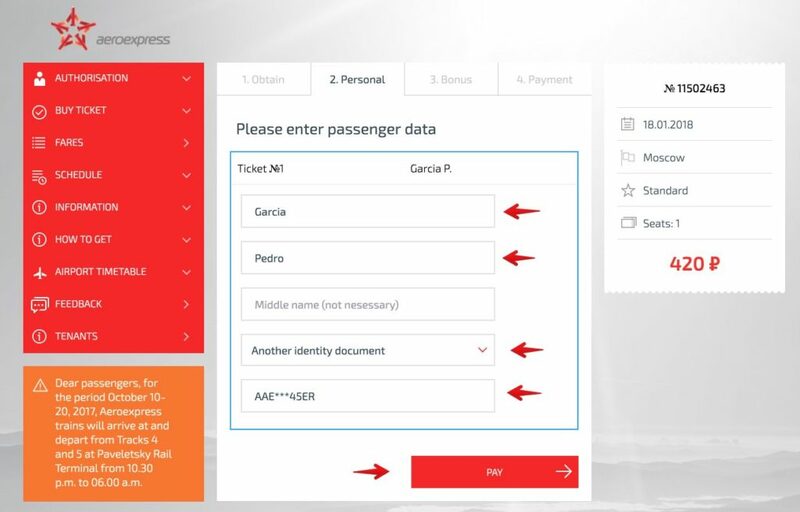 Aeroexpress trains do not make any unscheduled stops and you can know with certainty when they will arrive. If your lodging is far from the station where you arrive with Aeroexpress, you will have to use an additional transport method (Metro or taxi). Keep in mind that it is possible you will be tired after arriving from your flight. Moreover, if this is the first time that you have used the metro and you are not familiar with it, it might be better to take a taxi. The Aeroexpress train only runs from 6:00AM until midnight, while the Metro runs from 6:00AM until 1:00AM (the trains run every hour or every half hour depending on the schedule). If you arrive very late you will not be able to use this method of transport. 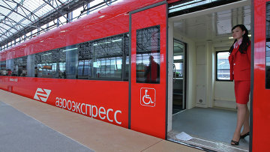 Aeroexpress is generally the best option to use to go from the center of Moscow to the airport. At the ticket stands or ticket dispensing machines at the stations. 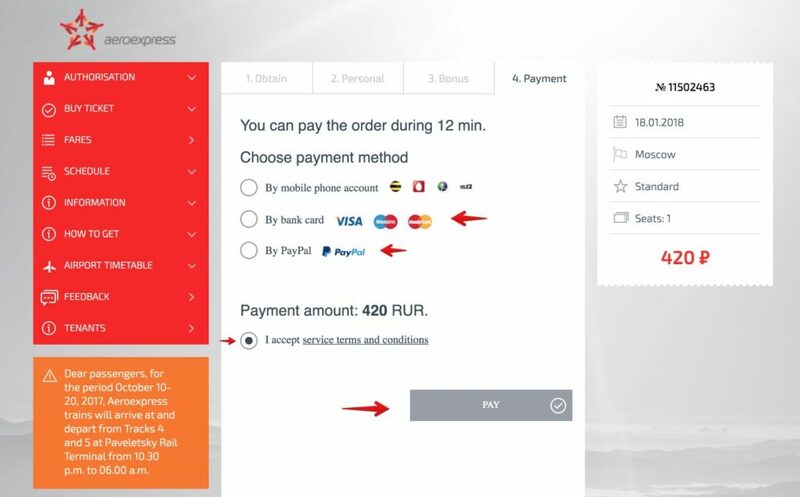 It is a little more expensive but this allows you to get other types of tickets that you cannot buy on the Web. Step 5. Print the tickets that have a QR code in order to be able to pass through the turnstiles at the station (you can also display the QR code on your phone without needing to print a ticket). This is the cheapest transportation method but you must keep in mind that these buses only go as far as the outskirts of Moscow where the Metro lines begin. 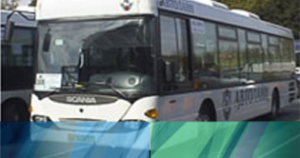 Therefore, you have to combine the bus with the Metro as well in order to arrive at your lodging. This is a method of transport for more experienced travelers only. From Vnukovo to the “Yugo-Zapadnaya” and “Troparyovo” Metro stations: 35-40 minutes. These generally pass every 15 to 30 minutes. Some lines also run at night. You can find Express buses that are more modern and also vans commonly known as “Marshrutkas” and these function similarly to shared taxis. PRICES. 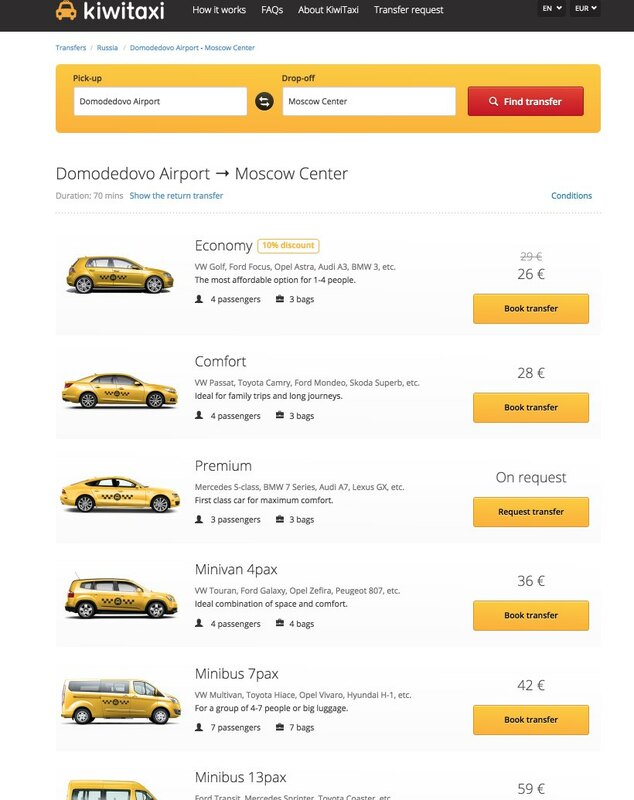 These can fluctuate between 30 and 120 rubles depending on the route you are taking and the airport. Some tickets also include a Metro ticket. It is common to pay the bus driver directly. This is easily the cheapest transport method available. This is the most uncomfortable transport method: you have to transfer lines and probably with heavy luggage as well. It leaves you on the outskirts of Moscow and it is necessary to take the Metro to get to your lodging. The drivers usually only speak Russian. I would like to read about the experiences of other travelers when they have gone from the airport to Moscow center. Below you can tell me about your experience in the comments section.